Public vs. Private teaches students to understand the difference between public and private thoughts and actions. 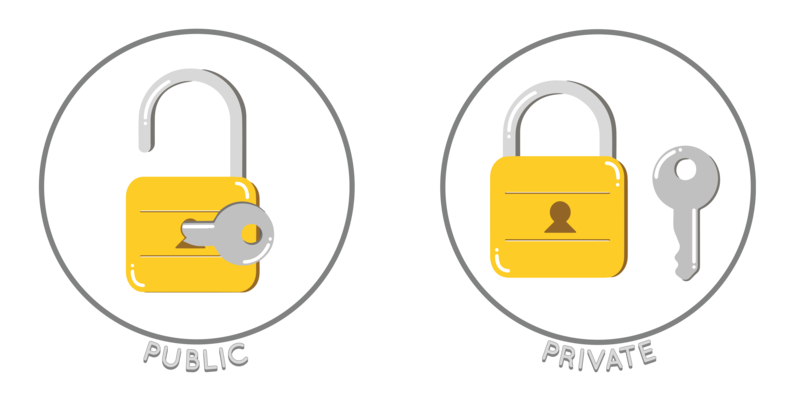 First, students need to learn the difference between what is considered public and which places are private. Some places may be confusing, such as inside their home with their family or in a bathroom at school. Even though these places may seem private, they're still public when other people are around. Next, they learn which behaviors and topics are okay for public places and which should be kept private.